We can arrange any kind of Text Stock. However the common stocks we carry are: 60 lbs., 70 lbs., 80 lbs. and 100 lbs text. Please see attached. When you’re out of a Company Brochure, Catalogue or Booklet Pro-Print can help you Print them starting from a quantity as little as 5 (Five), with pages numbered from 1 (One) to 32 (thirty-two) or more, and your choice of paper matt, Sami Gloss or Glossy, there are no problems. SHORT RUNS & PMS (Spots Colors) ARE OUR SPECILATY. 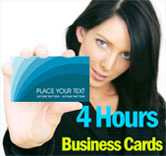 Digital Printing is available for 4 HOUR RUSH SERVICE. However not all stock is available for 4 HOUR RUSH SERVICE, for more information please inquire. 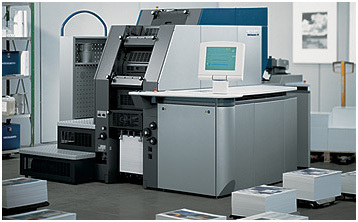 We do Offset Printing (flat Printing) AND Full Color Digital Printing as well as Full Color Printing (CMYK). We have an in house graphic design service available. If you need a RUSH DESIGN SERVICE for full color Printing this includes 4 (four) hour RUSH Services,we at Pro-Print are here to help you. 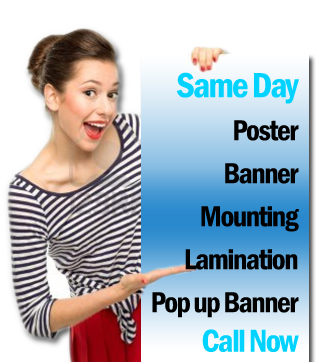 For these services Email: info@pro-print.com please call us at: 212-354-0400 and request to speak with a Designer. Folding and Scoring may require additional time.